The East of England and the North East have been chosen to pilot a new campaign that aims to find families for children that are waiting to be adopted. There are 660 children in the two regions that are waiting for a loving home. 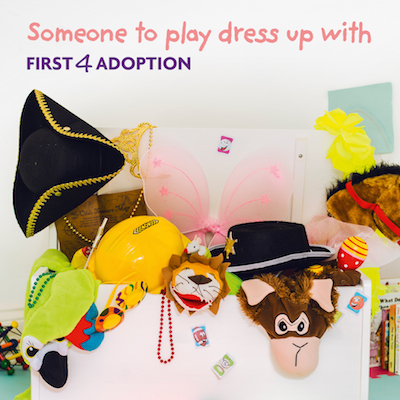 The new campaign will encourage people in these areas to consider adoption by bringing to life what it means to have children through stories of family life that reflect real adopters’ experiences. The campaign – which is backed by the national adoption information service, First4Adoption – will run for two weeks from 8th September, with adverts featuring in local newspapers, online and on local radio. Following the pilot, the adverts and other resources will be developed and made available to all adoption agencies in England.